“A cryst with art” attempts to showcase various styles of paintings. It is an exhibition of large perspectives and different perceptions, representing diversity in art. 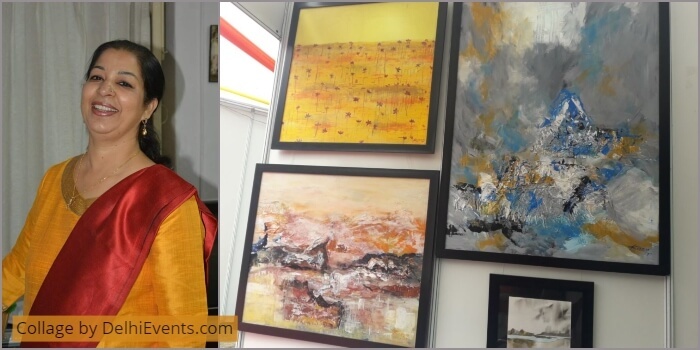 In this show, Famous Artist, writer and photographer Kiran Soni Gupta (IAS) has shared her creativity. Different ideas, philosophies, thoughts and perspectives, make “A cryst with art” a space for interaction between multiple points of view.